Mattie Rhodes Center is the proud recipient of the 2016 Innovator Award given by ArtsKC at the 2016 ArtsKC Awards Luncheon. The Art Center’s long running Afterschool Arts program was recognized for it’s outstanding quality of art education it provides it’s students and the program’s reputation for enhancing understanding and respect across cultures. Congrats to the Art Center team for this amazing award! To view photos of this event, please click HERE. 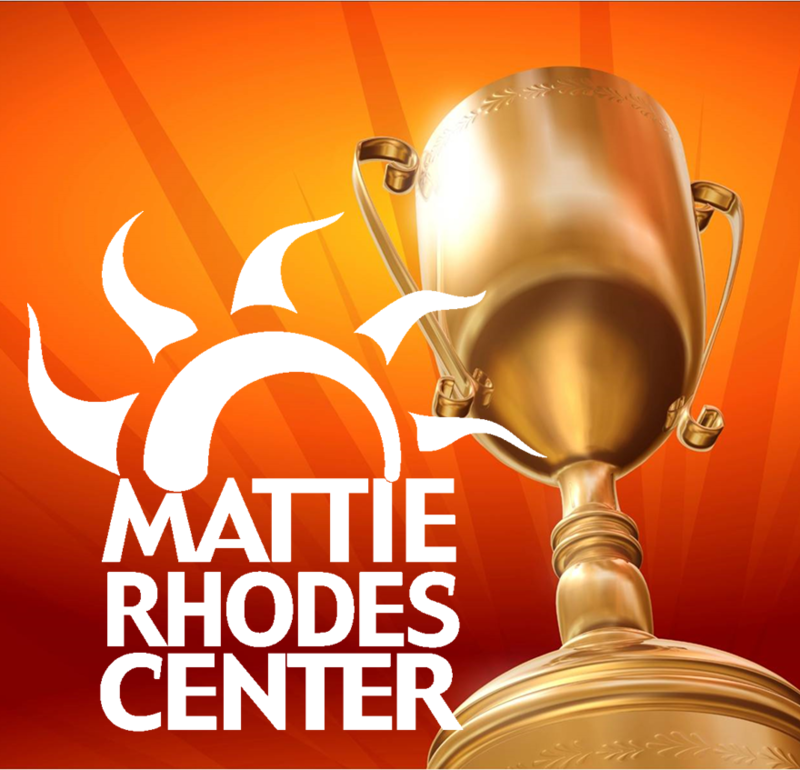 We are honored to announce Mattie Rhodes Center has been selected as a 2016 Excellence in Nonprofit Leadership Award Winner by Support KC! We’d like to offer a big congratulations to our Board of Directors, leadership team and all the staff who support the agency and its participants! Please join us in celebrating this honor on April 25th, at the 2016 Excellence in Nonprofit Leadership Awards at the Ewing Marion Kauffman Foundation. Click HERE for more information on all the award recipients and the Support Kansas City event.